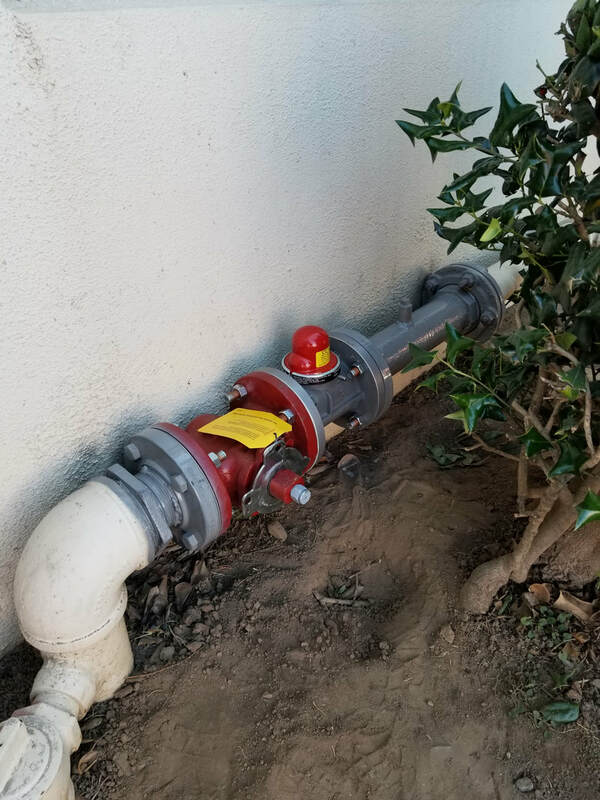 ​MBS Engineering worked with California State University Dominguez Hills to install gas sub meters at various locations around the campus. 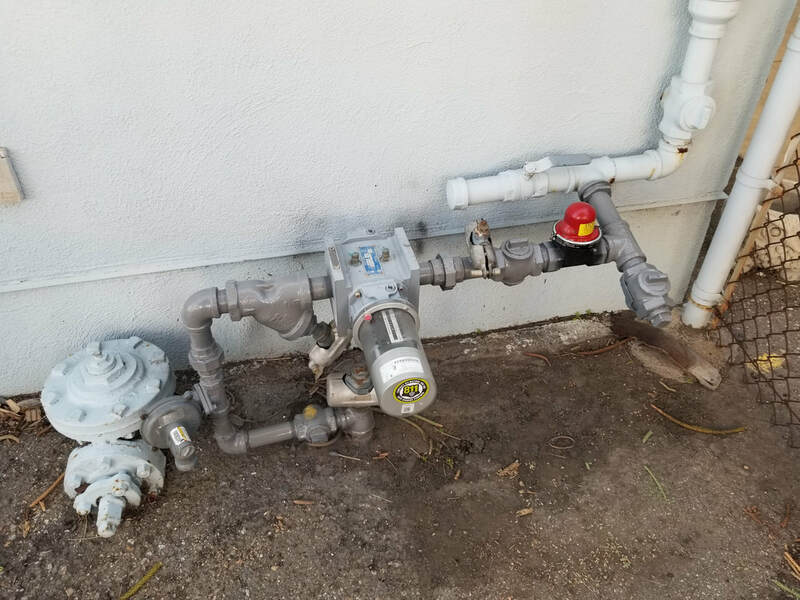 CSU Dominguez hills wanted submeters installed to better track the gas usage of the different facilities on their campus. 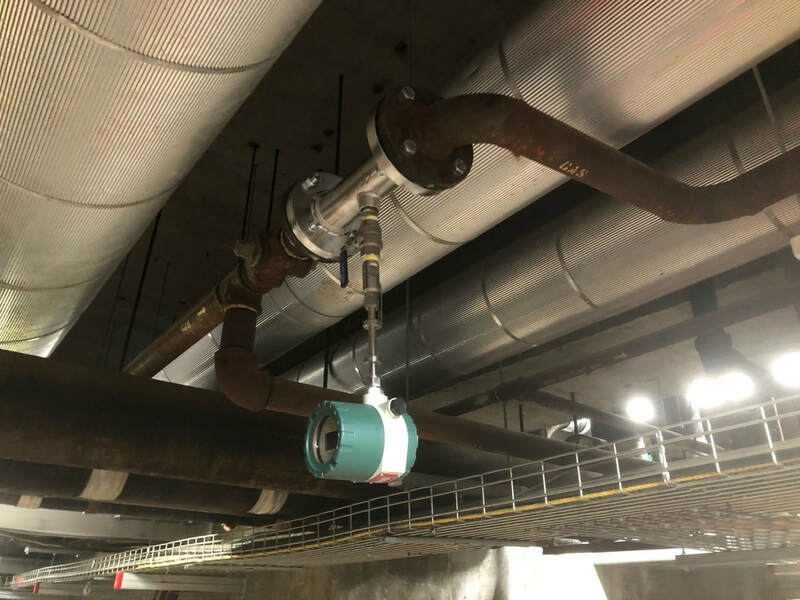 MBS installed integral prime, insertion style, thermal mass and traditional diaphragm meters at seven locations. 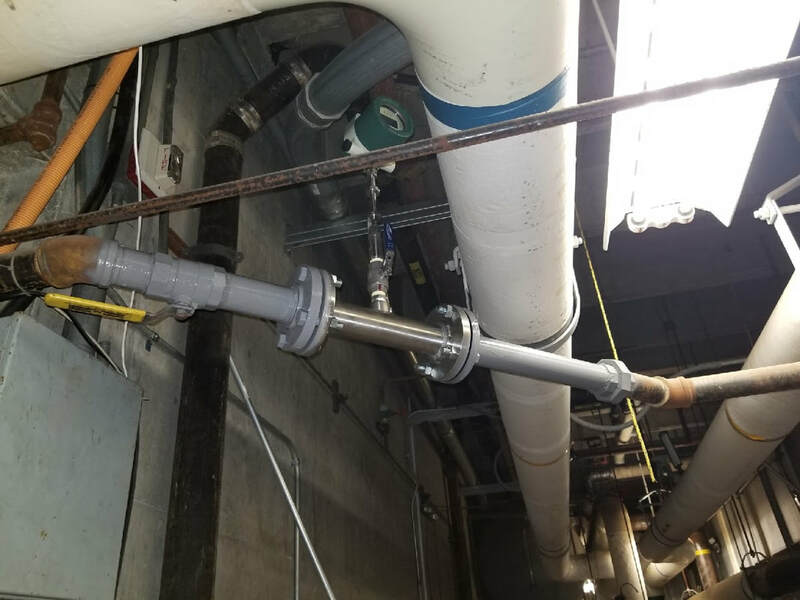 MBS Engineering worked as the prime contractor on project to install seismic shut-off valves at all the schools in their district. 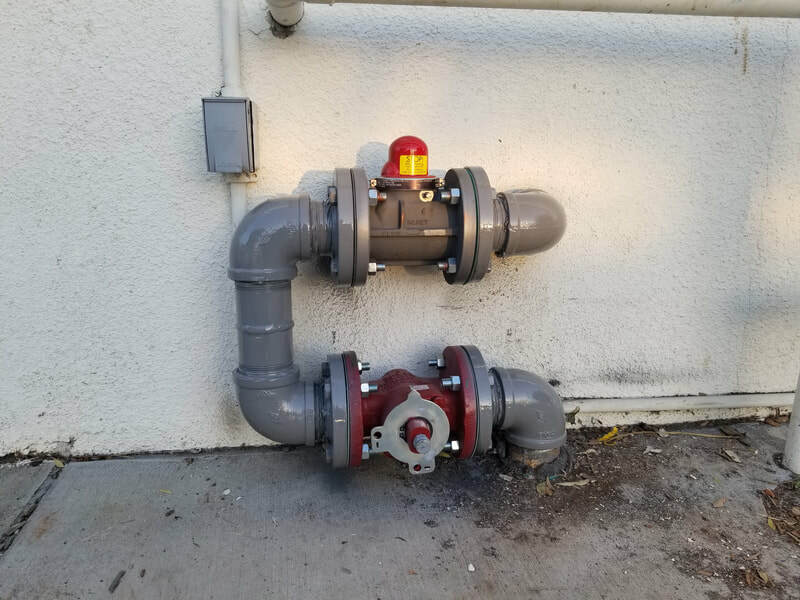 MBS crew members worked diligently to install 25 seismic shut-off valves and replace 11 manual shut-off valves at 14 schools in six days. 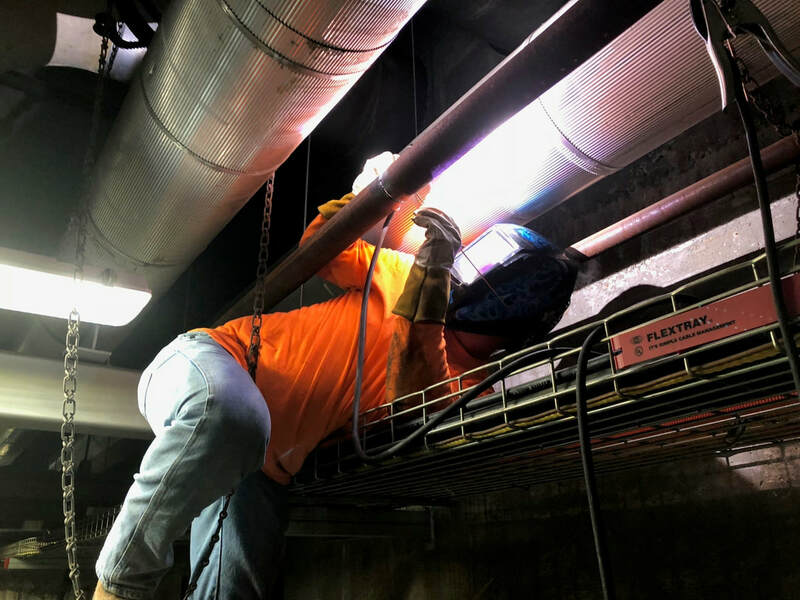 Many of the installations required welding and reconfiguring of the existing gas piping to accommodate the seismic valves and new manual shut-off valves.